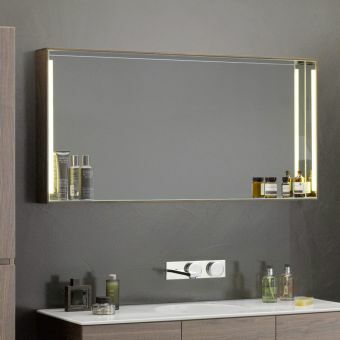 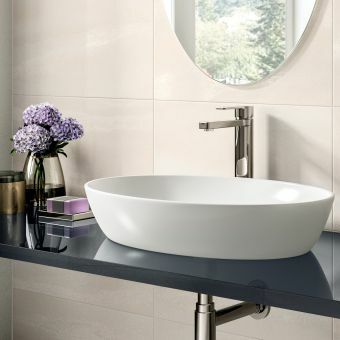 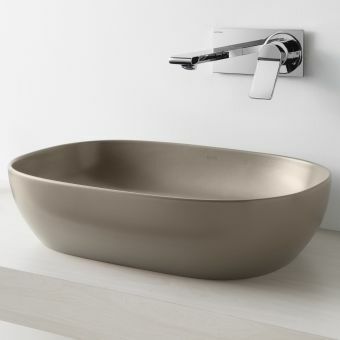 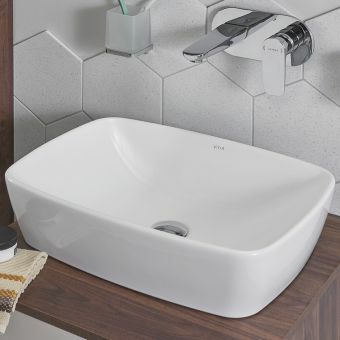 Broad and inviting, the Memoria Rectangular Countertop Basin is a fitting centerpiece for the bathroom or en-suite that employs a fashionable and contemporary design ethos. 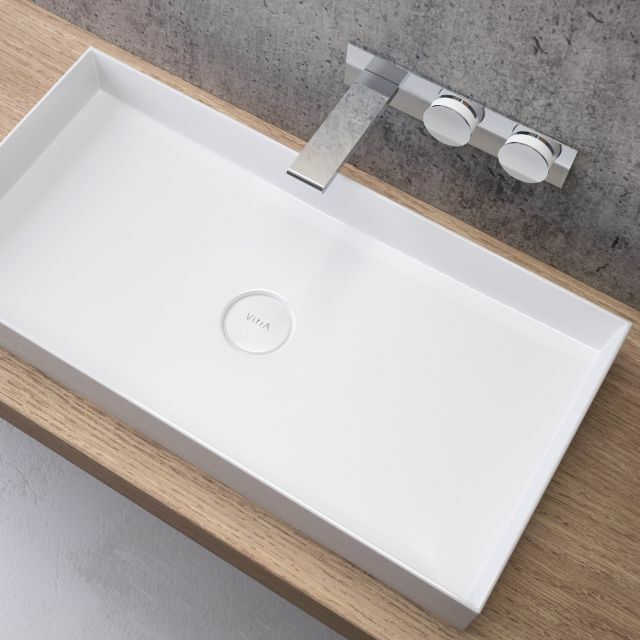 Crafted from mineral resin into an appealing, geometric form, its thin profile adds a fresh and modern dimension to the interior. 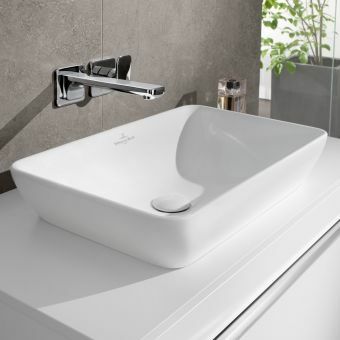 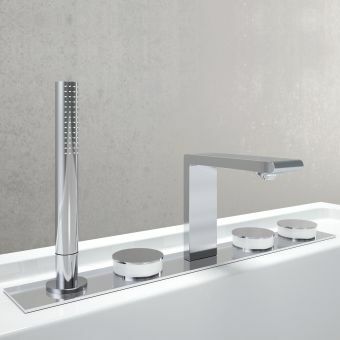 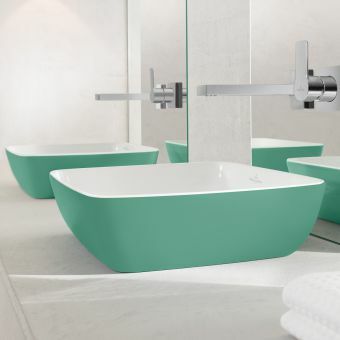 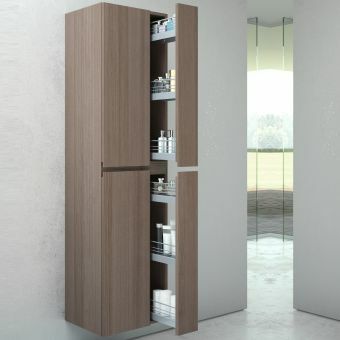 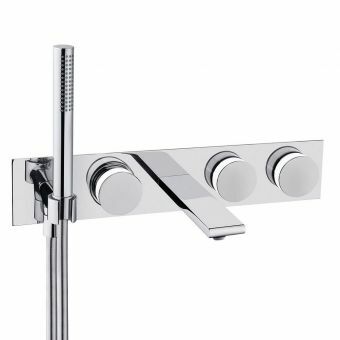 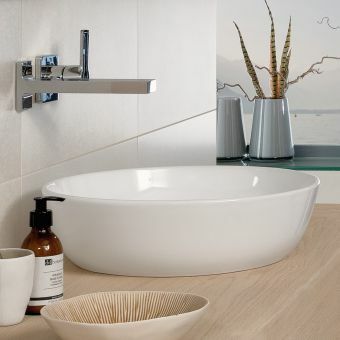 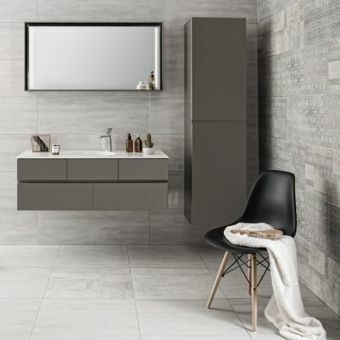 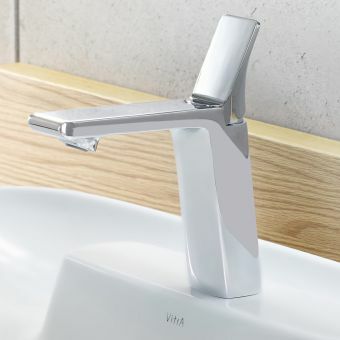 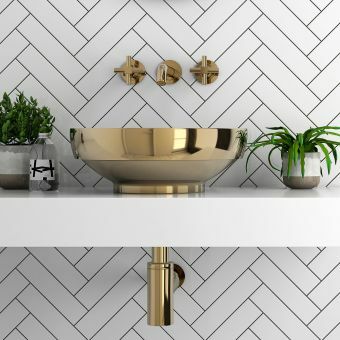 At 800mm wide, its broad dimension makes it a focal point of the interior, and when matched with a wall-mounted mixer creates an inviting, continental style wash space. 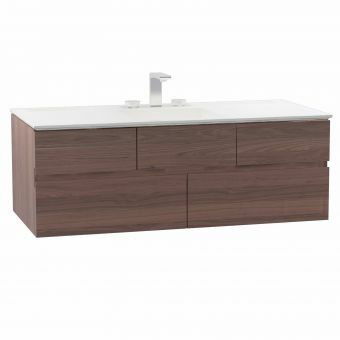 Mounted to the work surface or countertop, it can complement a range of different materials. 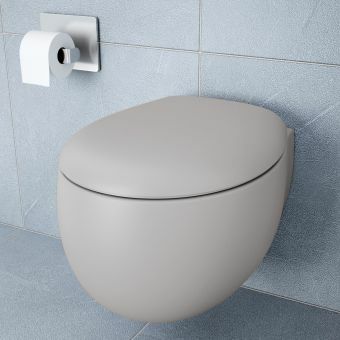 This set is supplied without tap-holes or overflow, and comes with a matching waste kit with white cap as standard. 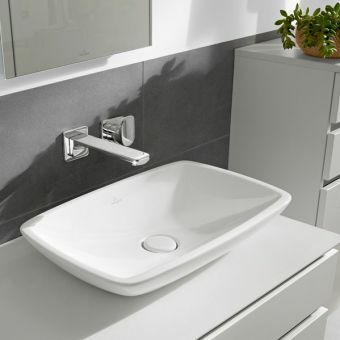 Please see our range of work surfaces for further ideas and inspiration.